FIFA President Sepp Blatter visited with Israeli Prime Minister Benjamin Netanyahu and announced the country’s football association did not discriminate against Palestinians and will not receive a suspension. 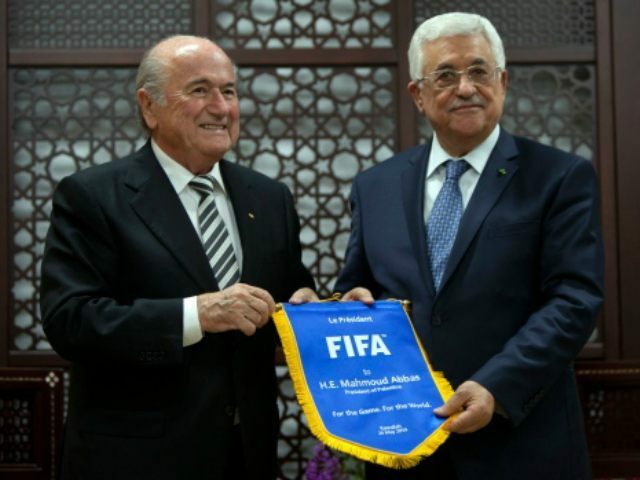 Blatter then visited with Palestinian Football Association President Jibril Rajoub and Palestinian President Mahmoud Abbas. He failed to convince both to throw out their complaints against Israel. The Israeli government lashed out at the Palestinian authorities for attempting to mix politics and sports.